From a log cabin in the Northwoods of Michigan, Mike Dell explores the tech topics and stories that others do not. From aircraft to garbage trucks, from tires to dishwashers, there is technology everywhere! Not just your cell phone or the next hot startup web company. 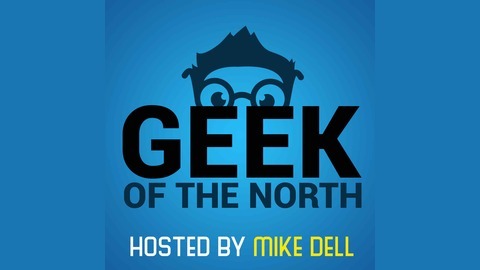 Join Mike each week, checking out the tech of everything, one episode at a time. I am retiring this show as of this episode. I've done 7 episodes in the last 2 years and that is not nearly enough. So I'm focusing on the shows that I can be consistent with. 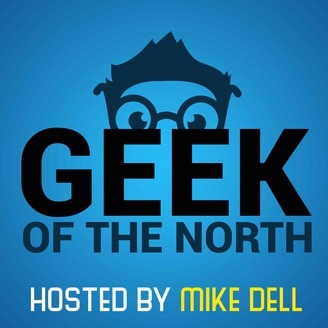 If you like what I've done with Geek of the North, then subscribe to Mike Dell's World (mikedell.com).